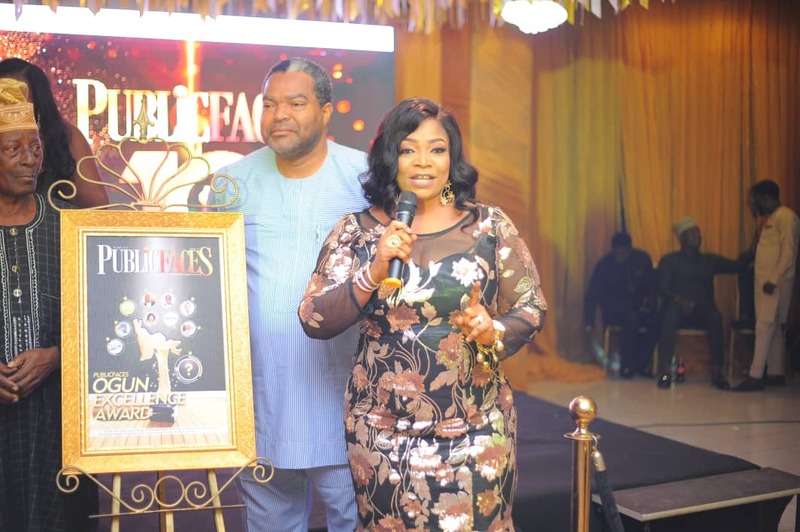 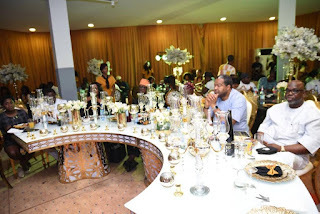 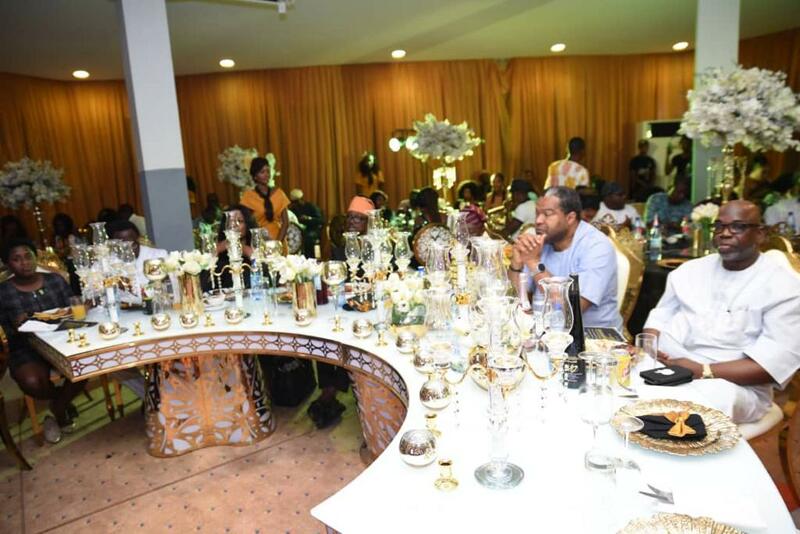 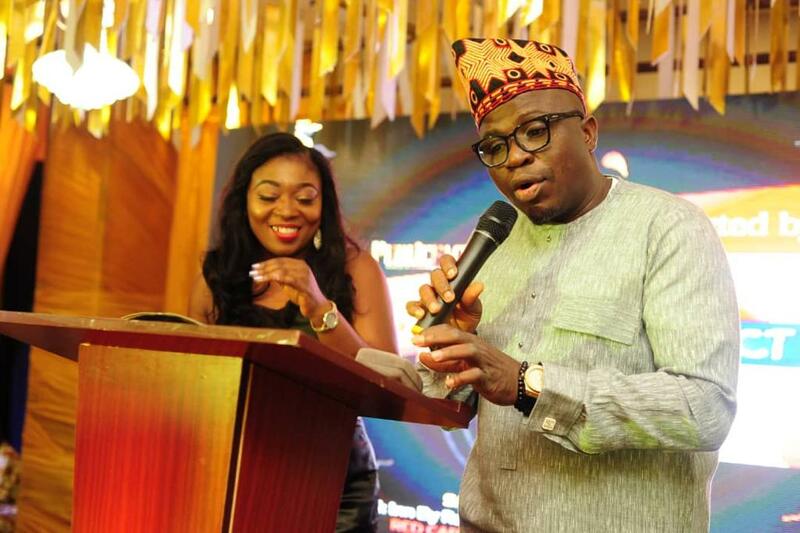 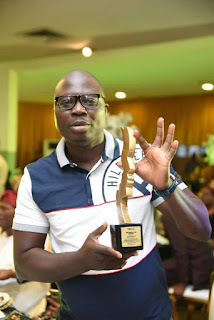 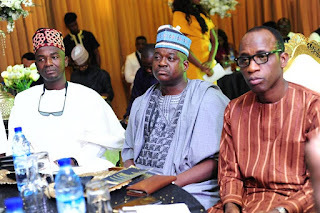 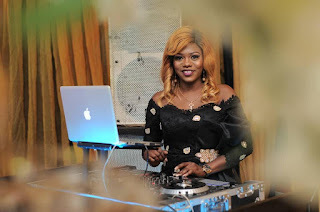 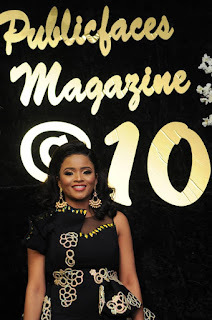 Socialites, High Personalities, CEOs among others, opened their 2019 event timeline at the recently celebrated 3 in 1 premium party of Publicfaces Magazine held at Park Inn by Radisson Kuto Abeokuta. The Publisher Adebola Ayedun-Solate received the selected big bananas from far and near at the prestigious hotel to celebrate 10th years of publishing experience, launch the anniversary special edition and unveiling of Ogun Excellence Award Maiden Edition. 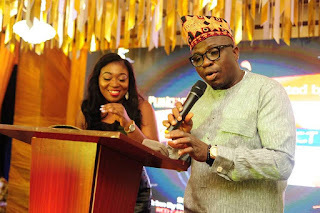 The Award winning Gbenga Adeyinka, Kikelomo Badejo of Paramount FM championed the activities of the event while famous Dr Smile trilled guest with his ageless comedy presentations, Beautiful and Talented DJ MJAY and Chelsea Bobo took charge of music, not forgeting Da Crystal Dancer who kept guests glue to the stage all through their performance. 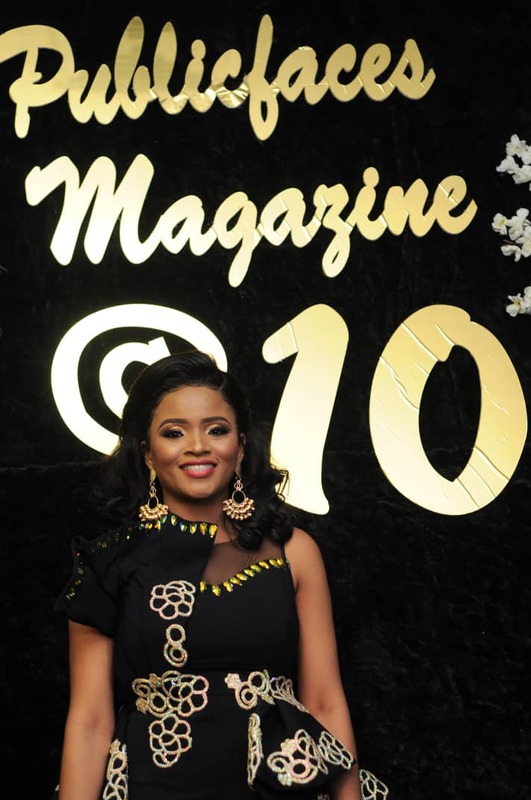 The chief host Bola Solate as she is fondly called shared her start up experience, challenges and more during her official speech at the event, she also used the opportunity to thank her supporters and brand loyalists during her first decade in the publishing career. 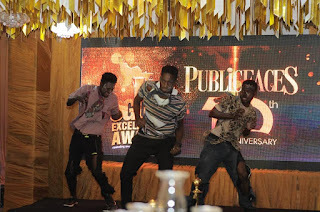 Some of PublicFaces supporters were caught off guard when they were called for the first set of awards which was tagged Publicfaces Supporters Award. 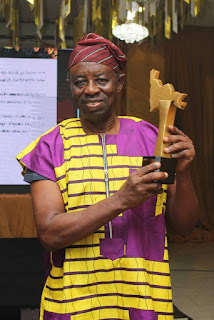 Publicfaces thereafter made history by awarding 10 outstanding individuals and corporate entities for the OGUN EXCELLENCE AWARD 2018. 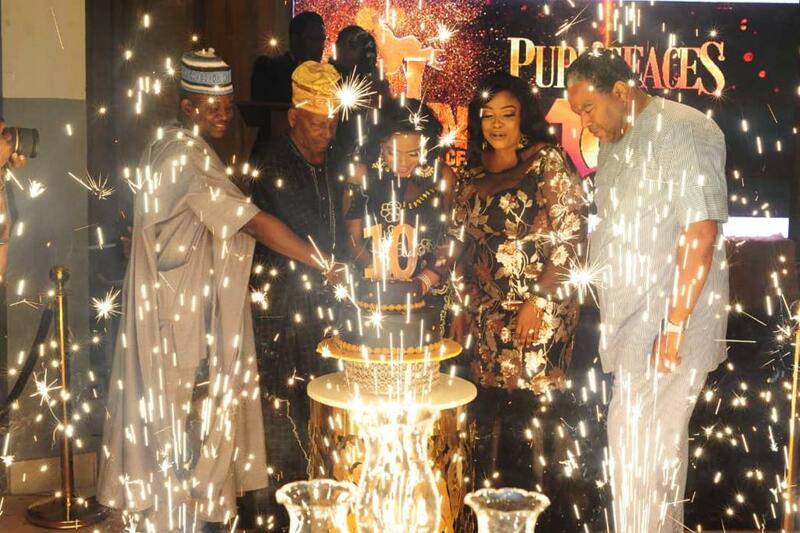 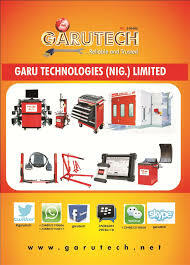 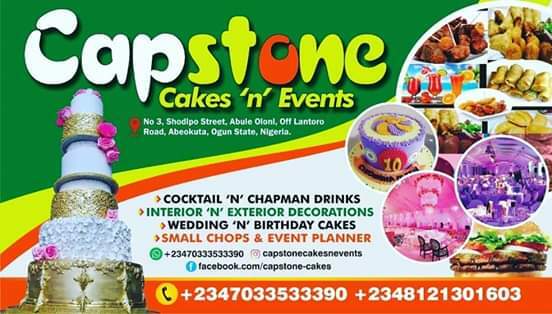 Other activities at the event includes: cutting of the 10th anniversary cake launching of special edition after which curtain fall for dance, music, and more.